Have some of this handy because the insulation will be cracked and falling off of some of the wires. Edit: Wait the LCI angel eye swaps are quite a bit easier than pre-LCI right? Still it's good to have just in case. Last edited by texsn95; 10th March 2017 at 06:24 PM. I removed my whole headlight to do the install, actually less time consuming as its only 4 bolts and the main harness to remove the headlight.. Much easier and cleaner install that way. 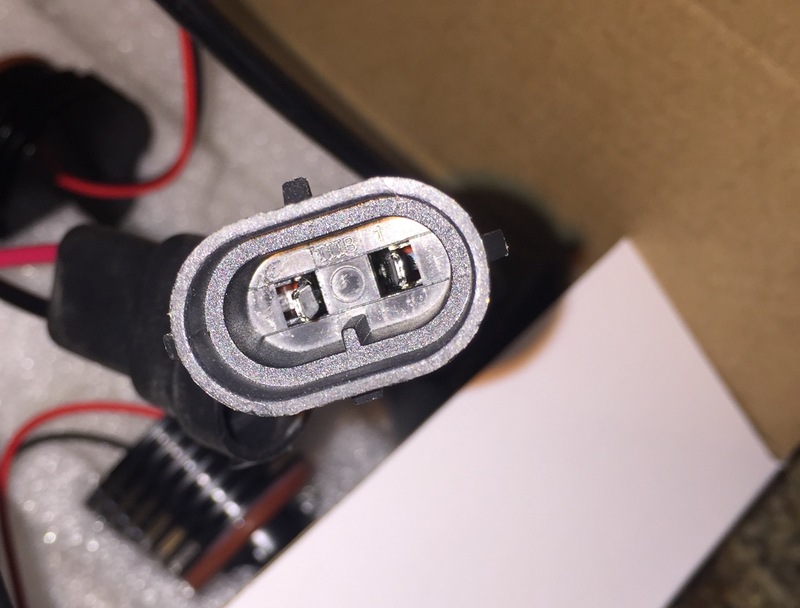 I removed the stock bulbs and cannot for the life of me get the new angel eyes to plug into the stock connector. Am I doing something wrong? I noticed the piece of plastic in the center of the stock bulb goes up a lot higher than the LUX ones. Figured out those are the bulbs to my high beams haha. I'm definitely not mechanically qualified for this task. I'll have to let a body shop install them for me instead. Lol. Dude, it's super easy. Just unscrew that round cap at the back of the housing. This is for LCI though which don't have a high beam bulb. Last edited by drewTT; 14th March 2017 at 06:21 AM. Your car an 08 and up? The Lux goes right into that housing. You insert it in and then it's like half a turn to lock in place. 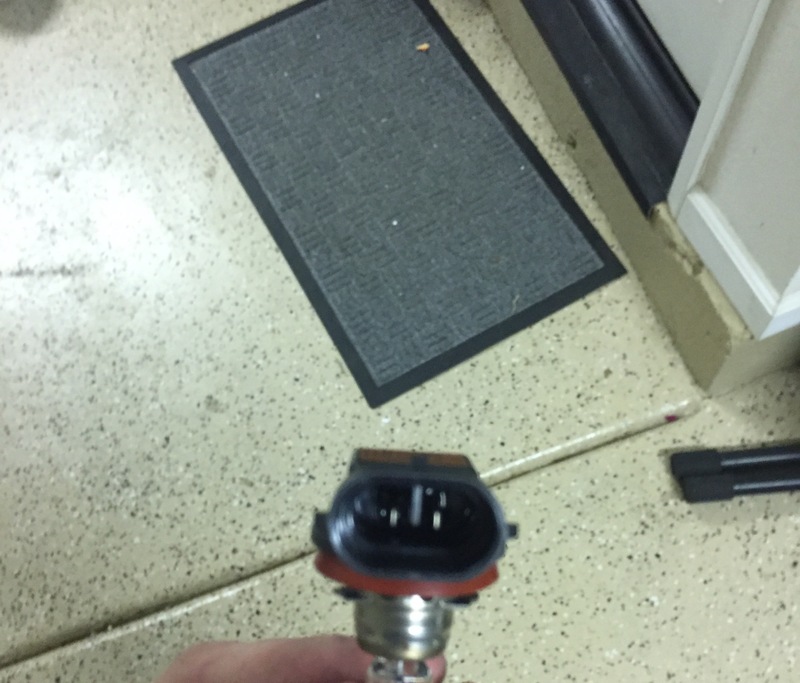 The plug on the Lux goes into the connector that was attached to the bulb you removed. Yes it is an 08. I couldn't get the LUX plug to fit onto the connecter that was attached to the bulb I removed that was connected on the back of the orange housing. You might need to make sure the pins on the Lux plug are straight. It should just snap into place.